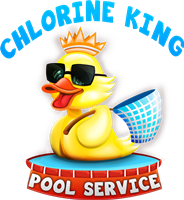 Here are the pool electricians that Chlorine King Pool Service endorses. They don't only do pool related equipment but can handle anything that you need them to do. I have known these electricians for a minimum of one year and have become pretty good friends with them. If you need licensed professional electrical help, these are the companies for you!